Home / aircraft / aircraft nerds / B747 / Boeing 747 / Concorde. / How Boeing 747 got it's hump / How the Boeing 747 got it's hump? 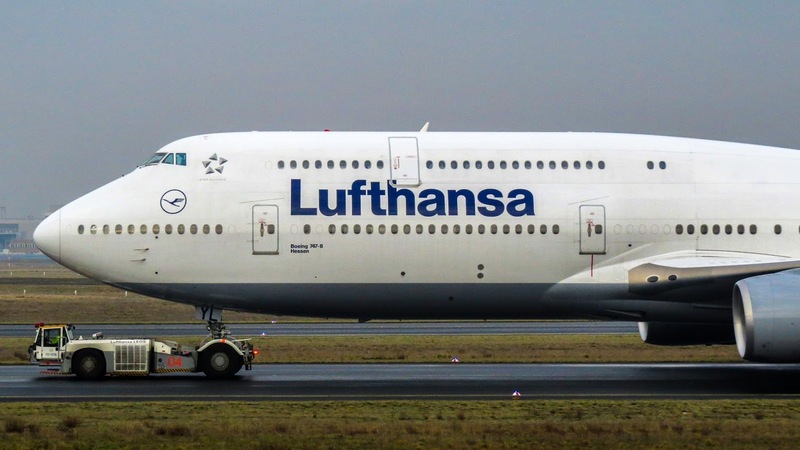 How the Boeing 747 got it's hump? 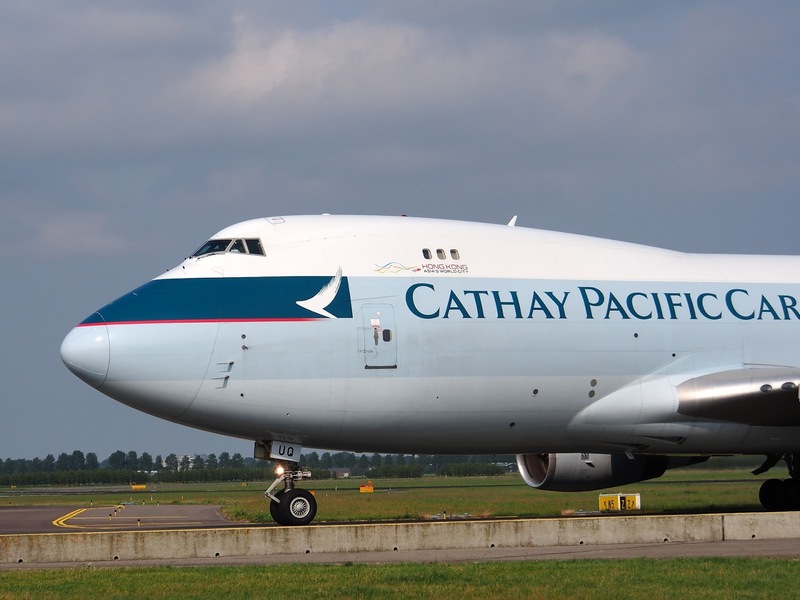 The Boeing 747 is one of the most recognizable aircraft in the world. Long ago in 1956, Boeing had studied dual deck aircraft model and model was rejected as it was too heavy! Actually Boeing 747 was made to compete supersonic aircraft Concorde! Concorde was the Supersonic (travels faster than speed of sound) passenger aircraft. It was one of the aviation marvel. Concorde holds record​ for quickest flight from New York to London in just 2 hours and 52 minutes. Where Boeing 747 takes approximately 7 hours for same travel. 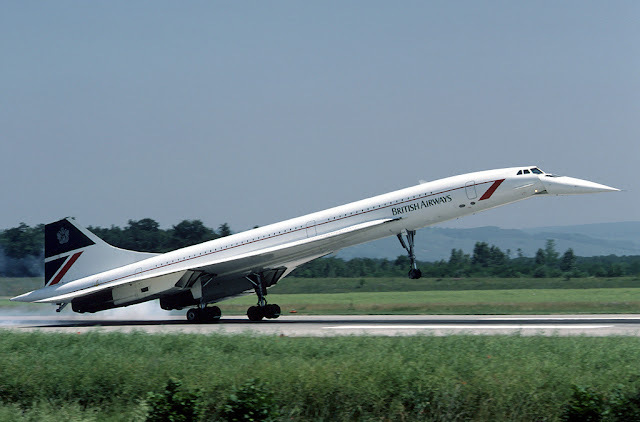 By the entry of Concorde in aviation industry it was thought that subsonic passenger aircraft will become obsolete. So the Boeing 747 engineers planned ahead and designed an aircraft fit for cargo, as well as people. So that even if subsonic Aircraft become obsolete, Boeing 747 can be used as Cargo aircraft. 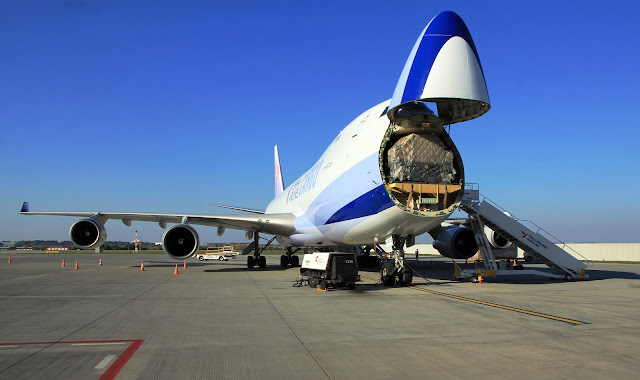 To make it easy to load cargo in aircraft, Boeing 747 engineers made hinged door at the it's nose. So to make hinged door at Boeing 747 nose cockpit was shifted from nose of the aircraft to the top! But there was lots of free space behind the cockpit hence engineers turned that space into second deck. This is the reason how Boeing 747 got it's hump! This second deck was originally reserved for first-class passengers only! It was fully bar and lounge. But in 1973 due to fuel shortage bars and lounge on the second deck was replaced by the seats to occupy more passengers and earn more profit. This was the story of Boeing 747 hump! 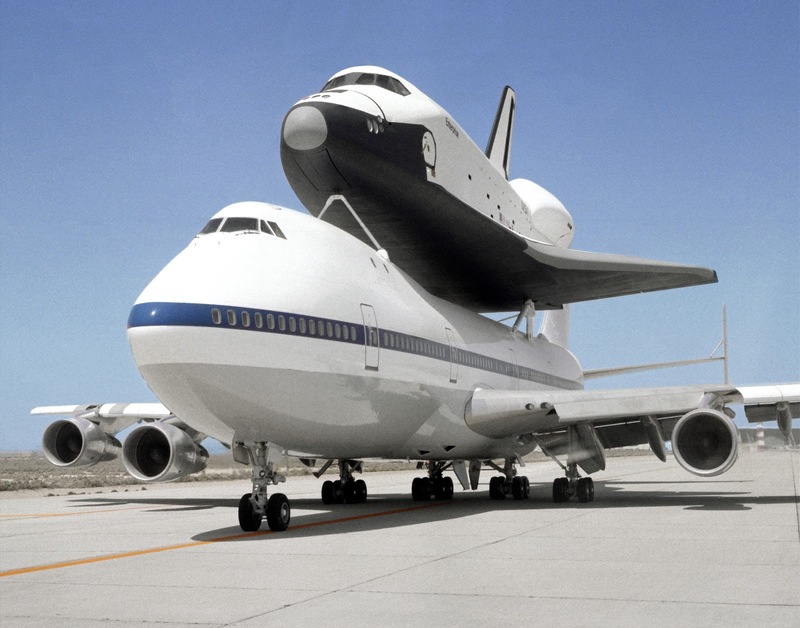 That hump has grown in its size and today the upper deck on the 747-8 is the same as the length of Boeing 737.